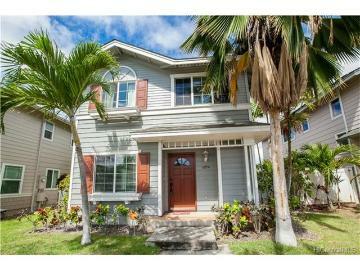 Great location in desirable neighborhood of Westloch Estates, this home is waiting for your creative ideas! 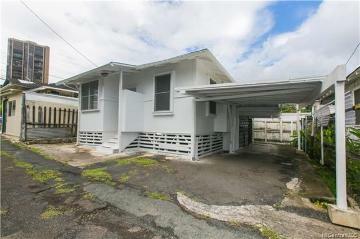 Fully fenced in home with room for extension. 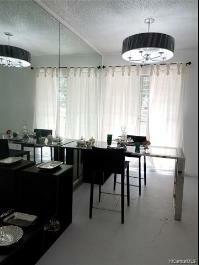 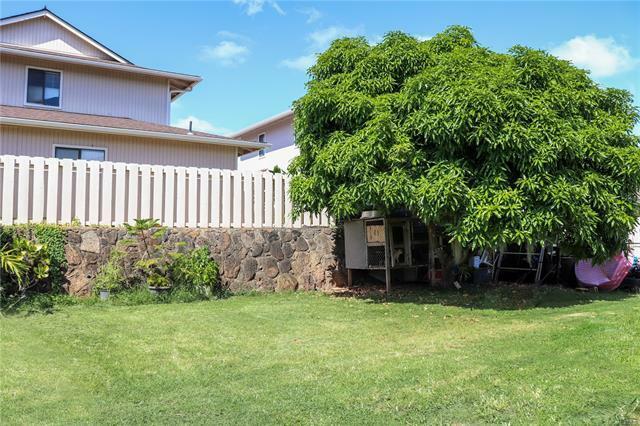 Large yard with a mature mango tree, this space is perfect for entertaining, BBQ's, gardening, pets, and more! 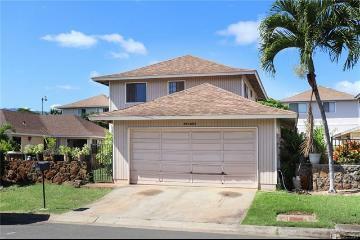 2 car garage plus 2 parking as well as street parking. 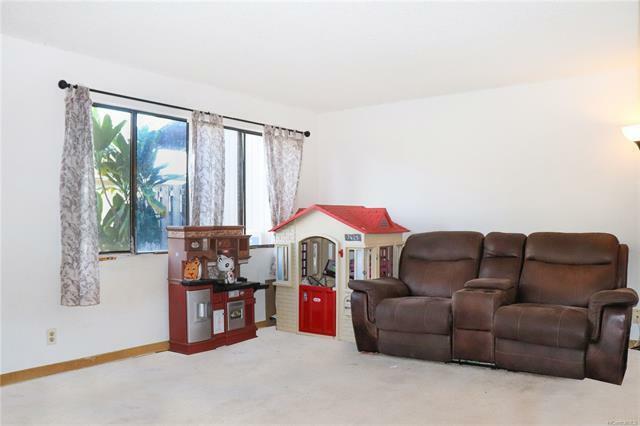 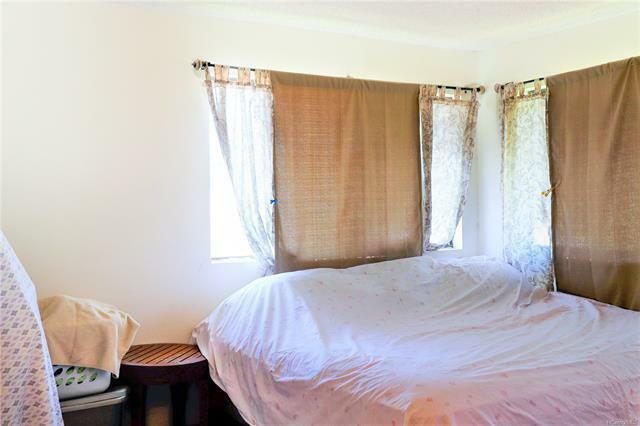 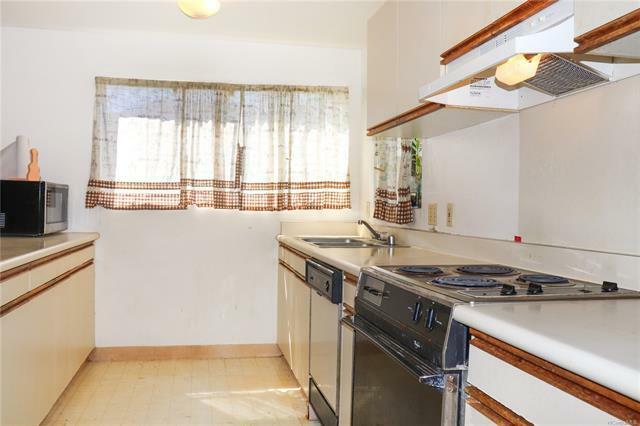 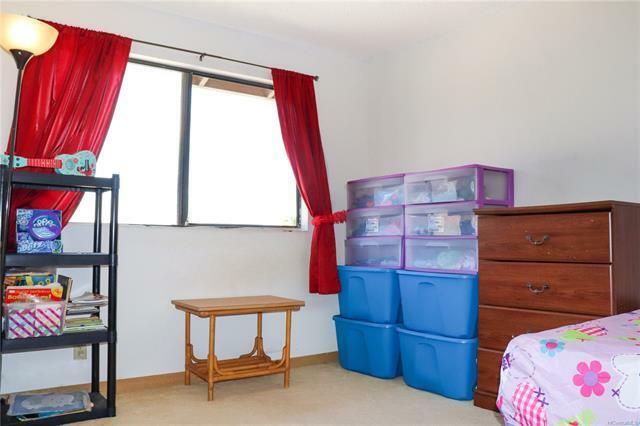 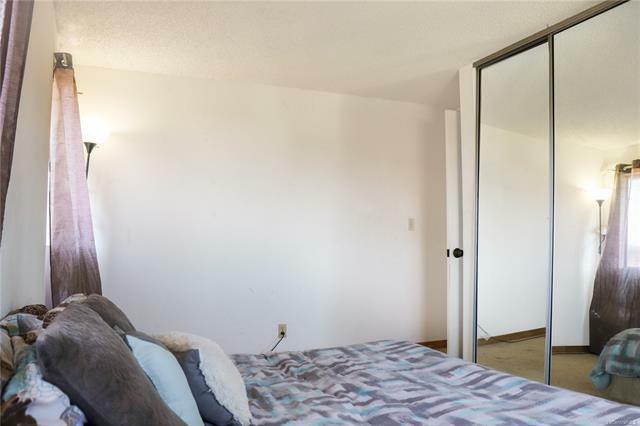 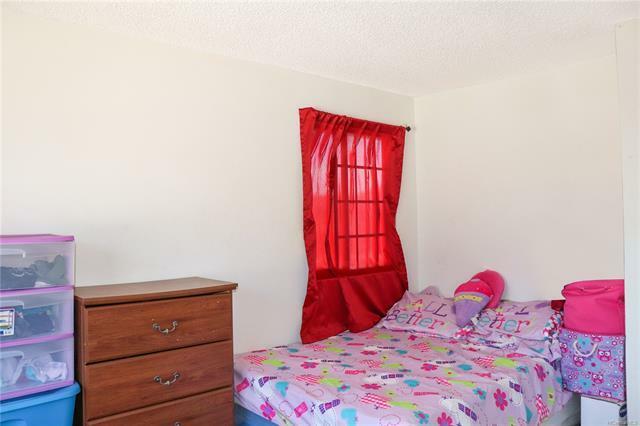 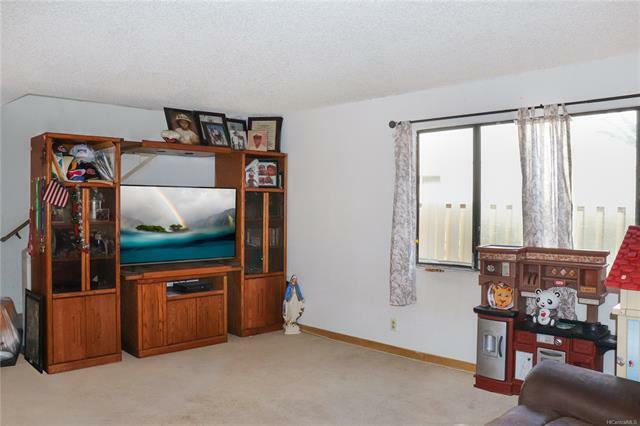 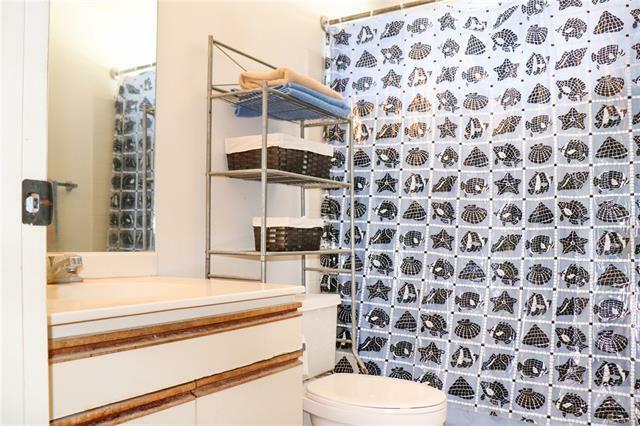 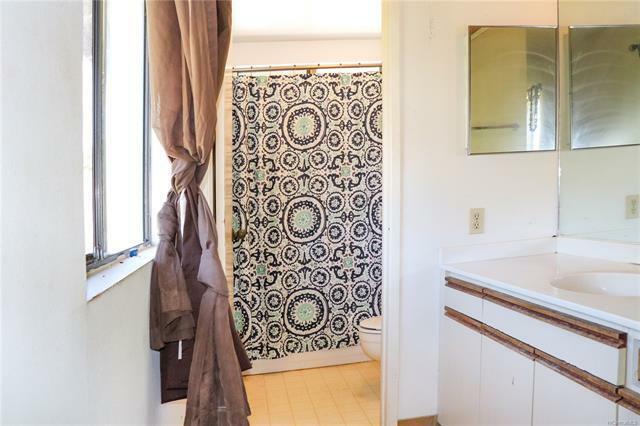 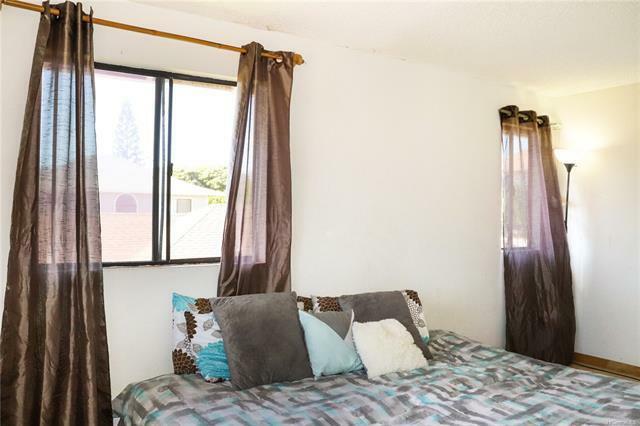 Conveniently located a few minutes from the H1 freeway on and off ramps. 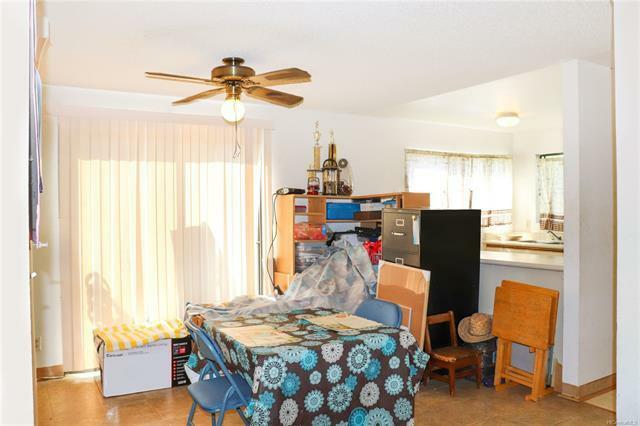 Property is to be sold in "AS IS" condition. 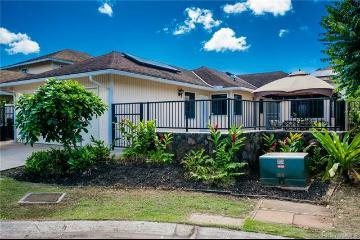 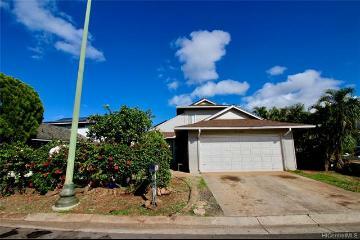 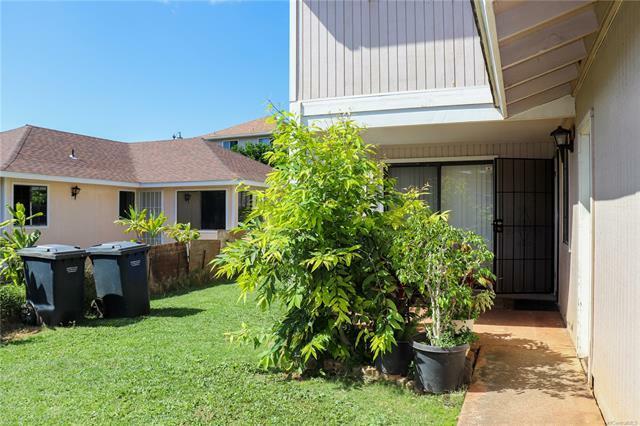 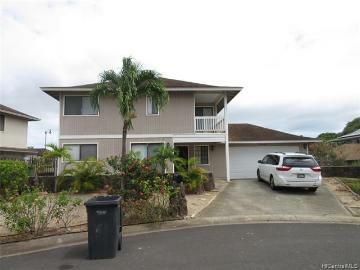 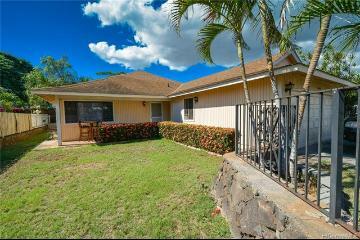 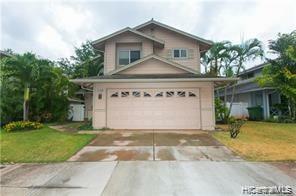 91-1065 Opaehuna Street, Ewa Beach, HI.